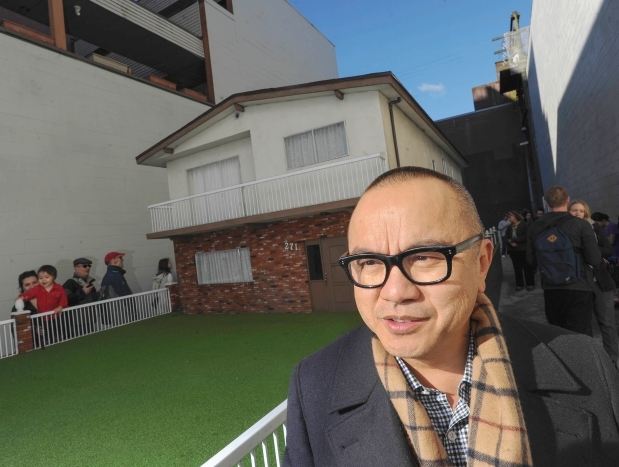 A man who appeared to be homeless offered to sell me a tiny house – actually a new art installation by Ken Lum, which I was looking at – for “a good price:” less than $1-million (which would be a good price, considering the tiny plot of land, on the edge of Vancouver’s Chinatown, is alone assessed at more than $1.7-million). 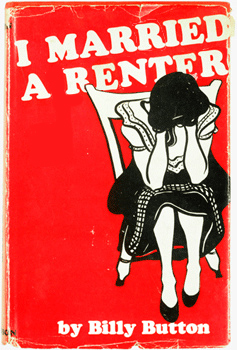 The exchange exemplified two of the city’s great crises: homelessness and its obscene real estate prices. Lum’s installation, Vancouver Especially, speaks very much to the latter. 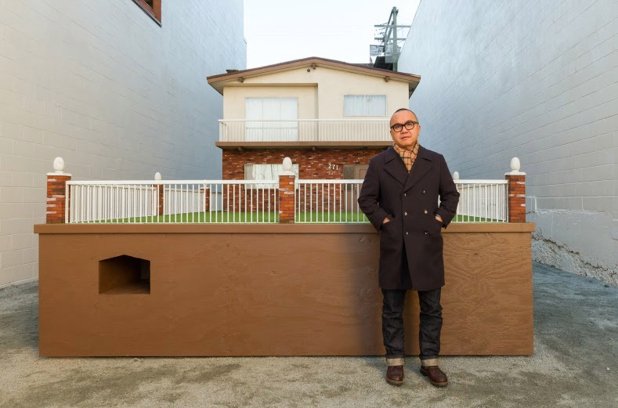 The work, with its faux brick and stucco, replicates the mass-produced, no-frills house known as a Vancouver Special, scaled to its 1973 property value ($45,000 – Lum’s production budget), then enlarged eightfold, because the installation would have been too small otherwise. 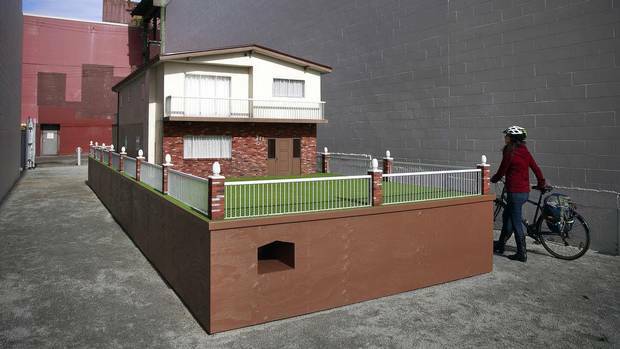 There’s a house-shaped cut-out in the base at the front that Lum says represents what $45,000 would buy today. Growing up in East Vancouver, Lum watched Vancouver Specials popping up everywhere. Built with working class and immigrant families in mind, what they lack in architectural significance they make up for in square footage – and are now out of reach for the common home buyer. Beyond the obvious economic commentary, the work, at 271 Union St., addresses the transformation in this specific neighbourhood. “I find it shocking that Chinatown may lose its special, ethnic character,” says Lum, who now lives in Philadelphia. Art as a beacon of sanity in insane times. Very well done, Ken Lum. A current public debate regarding the rights of a transgender student at a Westside public high school has caused elected school trustees to invoke risk to property values to shore up their bigoted side of the argument. 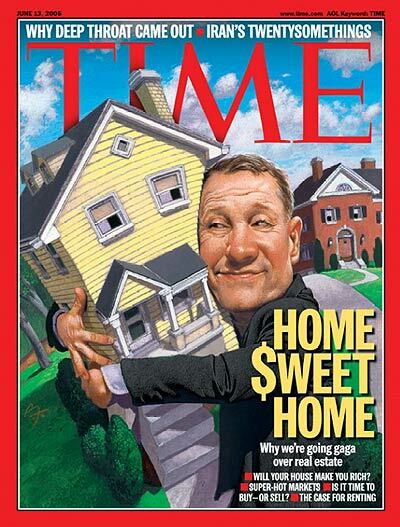 They claimed that “senior people in the real estate industry” supported their viewpoint, but they did not name those people (and it is not clear whether any such views had actually been expressed by any real estate salespeople). By virtue of the prominence of Vancouver RE values in this remarkable debate, we document it here, for the chronological record. Reminiscent, of course, of the UBC Hospice debate (where sanity fortunately prevailed). By virtue of the inflammatory nature of the debate, and because we do not ride shotgun on comments on this blog every hour of every day, we have chosen to close comments for this post. It’s here simply as a marker on the very long and winding road that is the Vancouver RE saga. “The Non-Partisan Association expelled two of its elected school trustees from caucus Friday after they held a news conference and claimed leading realtors are upset the school board’s proposed policies on transgender students may reduce real estate prices. During a raucous news conference in a Chinese restaurant Friday, Woo and Denike condemned the way Vision trustees on school board are trying to bring in a policy to protect transgender students from discrimination and ostracization. Parent Jane Wang, sitting beside Woo and Denike, said the transgender policy that is scheduled to go before the board on Monday is a threat to her two young children and those of many other parents, some of whom “were close to emotional collapse” at a recent public meeting where the transgender policy was debated. Wang, an associate professor in engineering at the University of B.C., has already placed her two children on a waiting list for a private school. Wang does not want them to have to deal with the possibility a transgender public-school student could, under the proposed policy, enter either a boys’ or girls’ washroom. Asked to provide the names of what Denike said were “senior people in the real estate industry who are expressing real concerns” about the effects of the proposed transgender policy, neither Woo nor Denike would provide any names. One parent told The Sun her friend has already returned with her child to China because of the proposed transgender policy. Asked if realtors are concerned that foreign parents will stop buying houses or condos for their children to live in while they attend school in Vancouver, Denike said West Side realtors know there is strong “competition” for international students, whose offshore parents might avoid Vancouver schools in the future. There are 1,170 fee-paying foreign students in Vancouver public schools, said Denike, the board’s longest-serving trustee. Woo and Denike said the realtors they talked to were mostly concerned about “the quality of education” public school students would receive in light of what they said is a flawed, rushed new transgender policy. But Denike, in response to a question, said the realtors may also be concerned about declining property values. The man, dressed in suit and tie, would not identify himself. Visibly tearful, Enda Yua said in an interview with The Vancouver Sun her friend was so upset about the transgender policy that last week she pulled her child out of a Vancouver public school and they flew home together to mainland China. “I’m so sad. I don’t want my friends to leave,” said Yau, who lives on the West Side of Vancouver. Yau said Chinese people come to Canada with “very old traditional conservative values” and that Canadian policy makers have to respect that. In an interview Lana Liu said she has been part of a group which has gathered 4,000 signatures protesting the school board’s proposed transgender policy. While Liu said petition signers have been “mostly Chinese,” she noted some parents from Iranian, South Asian, Caucasian and other ethno-cultural backgrounds are also upset. 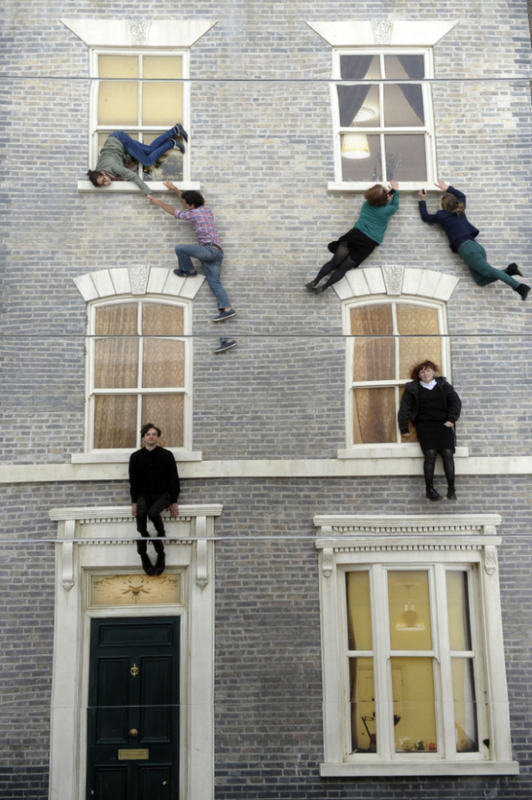 – Leandro Erlich’s Dalston House is at 1-7 Ashwin Street, London E8 3DL until 4 August as part of Beyond Barbican. Former prime minister Kim Campbell is suing the redevelopers of the Hotel Georgia in downtown Vancouver, alleging her condo wasn’t ready on time, and now she wants her money back. In her statement of civil claim filed in B.C. Supreme Court Campbell says she paid a $368,000 deposit on a condo in the new residential high-rise at the Hotel Georgia in 2007. Her lawyer Bryan Baynham says the pre-sale agreement with Georgia Properties Partnership was that that the condo would be finished December 2011. EVERYBODY speculates on Vancouver RE, it seems. If prices were up, these claims wouldn’t be occurring. 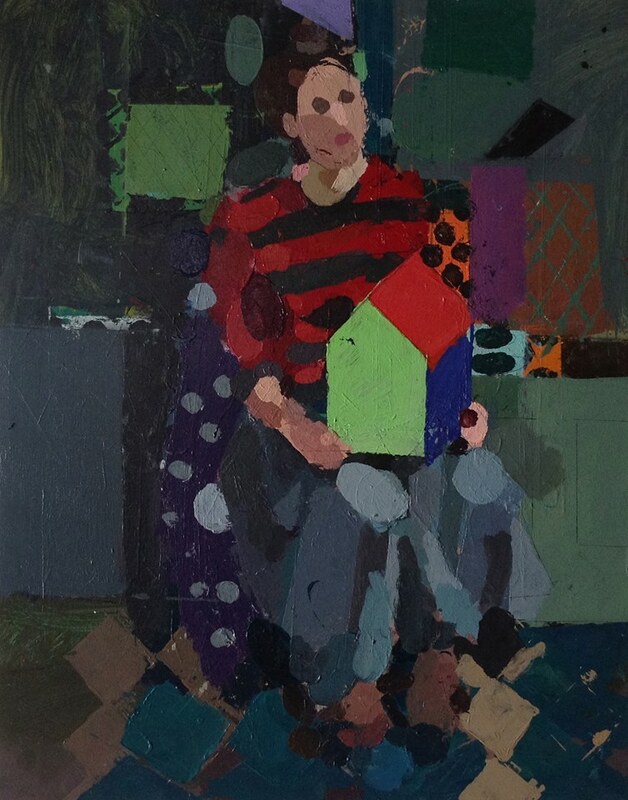 – paintings by Mark Butler, BFA (Visual Arts), ECUAD; from the Emily Carr UAD 2012 Grad show. We like these paintings a lot. Despite their low, dark subject, they are beautiful. The third and fourth images are taken from the Emily Carr site. The first two are cell-phone snaps taken at the 2012 ECUAD Grad exhibition. We trust that Mark is okay with us posting them here. 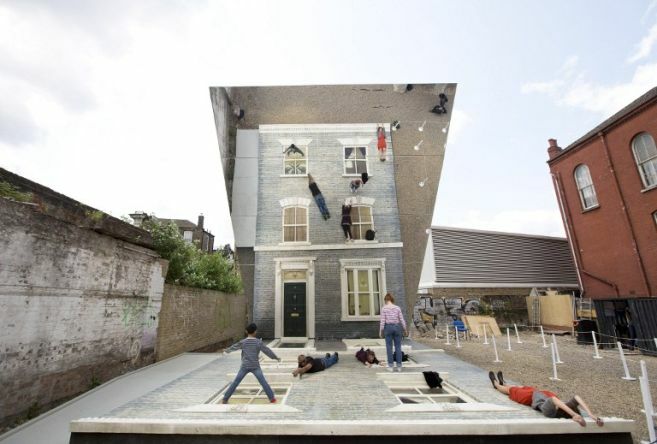 Good work; many thanks to the artist. “Phil Moore was in the stands on October 9, 2008, and when Candice, joined by Roberto Luongo and Alex Burrows, presented the Bourdon family with Luc’s jersey, he came up with a plan. When – not if – but when I win the Canucks For Kids Fund 50/50, I’ll give back. “I just knew I was going to win sooner or later,” said Moore, a real estate agent and Canucks season ticket holder. “I visualized it over and over again, winning and handing out this big cheque. Nice of him to give some back. Interesting word from the trenches regarding market conditions. Also, noteworthy for the magical thinking, something common to a good percentage of market participants.